I’ve always found music to be the most subjective art form. It just does weird things to people, like make you follow around Dave Matthews Band for an entire summer or spend insane amounts of money to be front row at an NSYNC concert – neither of which I’ve done, but both things I would’ve agreed to do in a heartbeat at a certain age. No shame. Anyway, music’s subjectivity is rooted in the fact that we can’t see it; it’s intangible, immaterial, spectral. Because of this, people can have widely different opinions about what constitutes Great Music. Every person you know has their favorite genre of music and a genre they couldn’t care less about. Country fans may despise hip-hop, and vice versa. Or if you enjoy both of those, maybe you can’t stand metal. It’s difficult to find consensus among music fans, even diehard ones. This year in film, everyone loved Boyhood. Rarely is there an album that unites critics and the public like that. Kanye West’s My Beautiful Dark Twisted Fantasy is the last one I can remember. So I was surprised when most of the “Best Of 2014” music lists struggled to find a consensus favorite. It was a year relatively weak at the top and, in my opinion, weak all around. Usually I have a lengthy list of albums to consider for my favorites of the year. With so many spectacular artists sitting this one out, it was much shorter in 2014. Even with a roster that wasn’t particularly strong, top-heavy, or deep (think of the dreadful Oakland Raiders this season), this doesn’t mean we were totally bereft of quality tunes. In making my list, I found that (as usual) my tastes were hit or miss with music critics. So, a necessary disclaimer: There was quite a bit of fantastic and buzz-worthy music I didn’t get around to this year. The following are my personal favorites from 2014 that I did get to. Wilco’s Jeff Tweedy fashioned this 20-track effort with his teenage son on drums, thus taking on all of those “Wilco is dad-rock” claims. Just brilliant. What’s more likely is that the Tweedys simply love to play, and you can tell here. Sukierae doesn’t break any fresh ground musically, but it does churn out highly listenable songs at a remarkable clip. 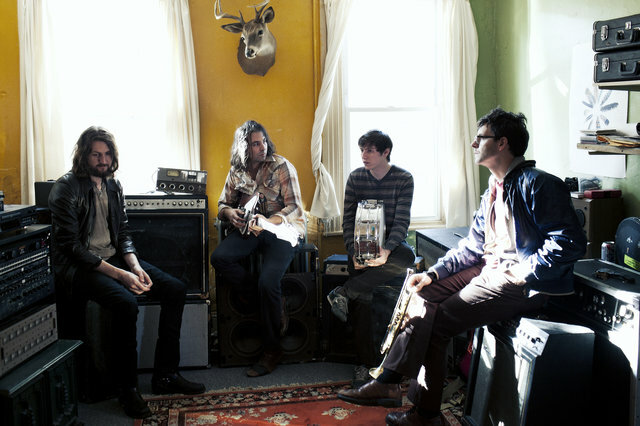 You get some of that signature off-kilter Wilco feel, but more often than not, the Tweedys just treat us to some solid, straightforward songwriting. Bon Iver bandmate S. Carey has a genteel vibe to him, but he allows his music to expand and shake and crescendo at the right moments on Range of Light. Carey’s falsetto is excellent (although not quite as powerful as Justin Vernon’s) and he uses it to great effect here, especially on standouts like “Crown the Pines” and “Apenglow”. His soft, folk-y sound sometimes hugs a little too closely to Bon Iver (go figure), but the intimacy and ambition shown here has me excited for his future. It’s not that I disliked The Black Keys’ last record, El Camino. It’s more that I came away concerned their future would consist of a release every few years that sounded just like the one before it. 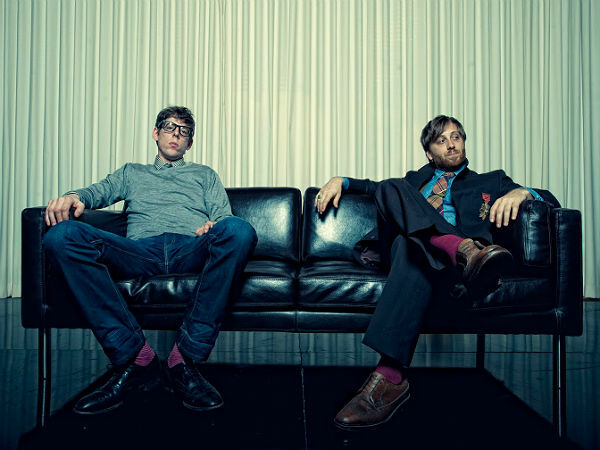 Turn Blue didn’t exactly light the world on fire, but it did show us that The Black Keys were interested in expanding at least a little. The psychedelic (opener “Weight of Love” features a guitar solo we are unaccustomed to hearing the Keys go for), introverted stylistic leanings on this album added a layer to the band that I found promising. Like most people, the Letterman performance is where I first took notice of them. 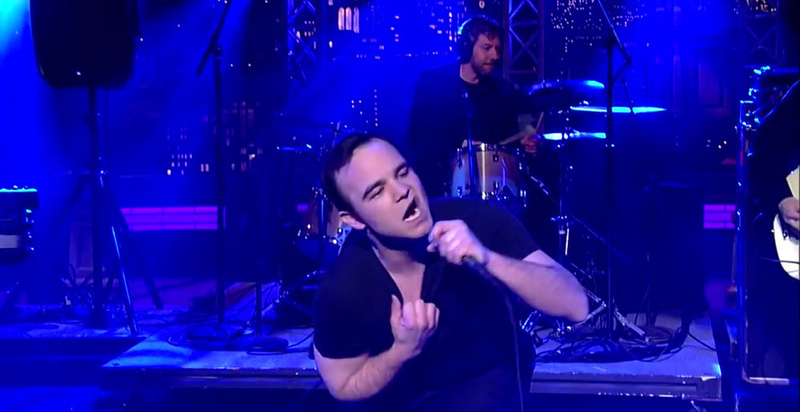 And thank God, because who knows if Future Islands’ excellent Singles would have entered my view. Yes, “Seasons” is potentially the song of the year, but the album is more than just its single. “A Song For Our Grandfathers” and “A Dream of You and Me” are knockouts that stand on their own. That voice. It’s what draws you into Simpson immediately. You just don’t hear country artists croon like that anymore. You also don’t really hear existential songwriting like this – well, anywhere. I’m not really sure where this tormented soul came from, but he’s welcome to stay on the scene. The best part about Simpson’s record is that it just doesn’t simply ape Waylon, Merle, and the rest; he brings his own acid-infused style to this old-fashioned, soon-to-be country classic. “Your Love is Killing Me” is Lana Del Rey surrounded by an Ennio Morricone score. “Our Love” sounds more like Feist. “You Know Me Well” has a foreboding slow burn to it. What sets Sharon Van Etten apart is her idiosyncratic sensibility under that wonderfully versatile voice. This is a dark album that somehow finds the light in little moments, like the final track “Every Time the Sun Comes Up”. It’s a failure on my part that I hadn’t heard this crazy talented artist before this year. 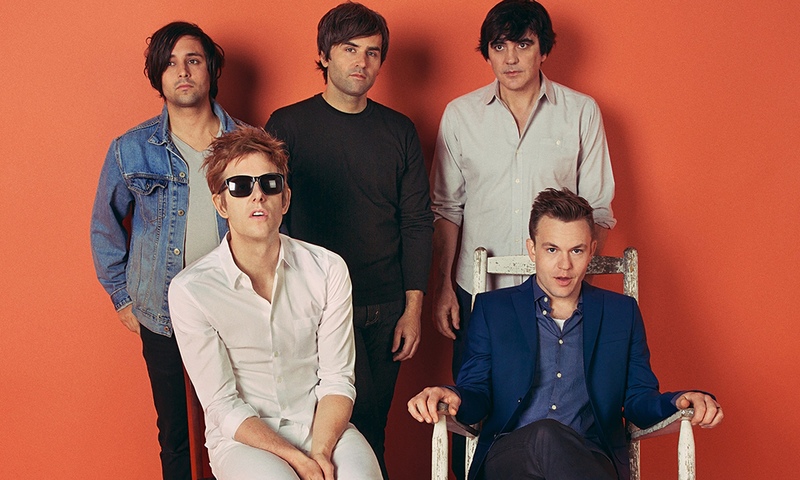 Spoon may be one of the most consistent rock bands in recent history. Since the late 90s, these guys have been pumping out an above average album every few years. After going low-fi on 2010’s Transference, this record was created to be played over your car speakers, loudly. Is it their masterpiece? It’s not – I would submit 2007’s Ga Ga Ga Ga Ga takes that honor. However, They Want My Soul finds Spoon comfortable going a littler louder this time. TV On The Radio’s 2011 album Nine Types of Light got a bad rap. Fans were disappointed, but it made me take notice. In fact, even after going back to their old stuff, I still preferred it. I know, not exactly a True Fan’s Take, but after Seeds, it became clear to me that TV On The Radio is just better when they make pop-ier music, like “Could You” and “Careful You”. As usual, no matter the style they aren’t afraid to embrace big, full-hearted emotion. It’s amazing to me these guys aren’t more mainstream. If you have a laid-back (read: lazy) streak in you sometimes, Real Estate could speak to you. When they released Days in 2011, I was hooked instantly. After wearing out the play button on that one, I eagerly awaited the arrival of Atlas. Without overhauling their music, Real Estate made the right subtle choices to create a more mature record this time. Filled with themes of loneliness, insecurity, and the difficulty of communicating in relationships, they didn’t avoid weightier thoughts in the midst of their breezy aesthetic. I wrote about it awhile back after listening to it nonstop for months. After a few more months, it has only grown more at home in my mind. Even in a weak year for music, you can find something that will stand the test of time.